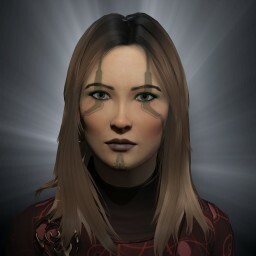 SC Cyno lit for nearly 3 hours ! Sometimes this life business is really hard. The reality is that its ok to feel however you want to feel, but its not ok to feel it alone. If you you need support, our community cares a lot about getting you the help you need. Thanks for sharing @System-Baud! I took a few shots of tonight's events, here's an album. Lots of fun and everyone there was super sweet and generous (except the NC bombing runs). Good times! Lost my imicus, got an Atron and lost that too. Edit: Fixed potato quality screenshot. 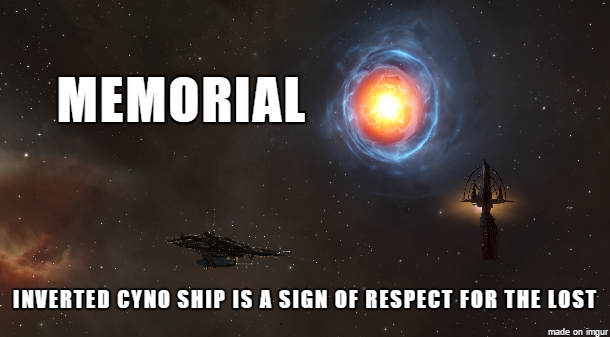 Great Space Photos, and for a great cause... nothing more Signal Cart-ish than Brave Newbies John Bellicose Memorial ! @Lingling-Wo I thought there was supposed to be no aggression during this event. Am I misinformed, or is this just EVE? @Thrice-Hapus Looks like some of the alliances did not get the memo. 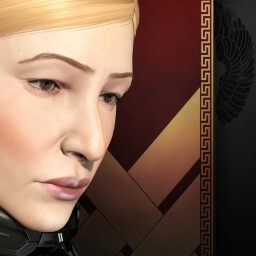 You are correct.. but in the spirit of Eve Online, which I believe John Bellicose would have endorsed, there will be content whether capsuleers want it or not. There will be those that come for easy cyno locked kills, but that is in the spirit of New Eden. It's moments like these why I joined EVE and this corp has been so supportive...looking forward to contributing and helping us grow! @Eekko-Haus Glad I could Inspire/encourage you Brave is pretty cool! [21:01:46] Bungo Brown > 7o System Baud thanks for coming! The "Drunk Salute". 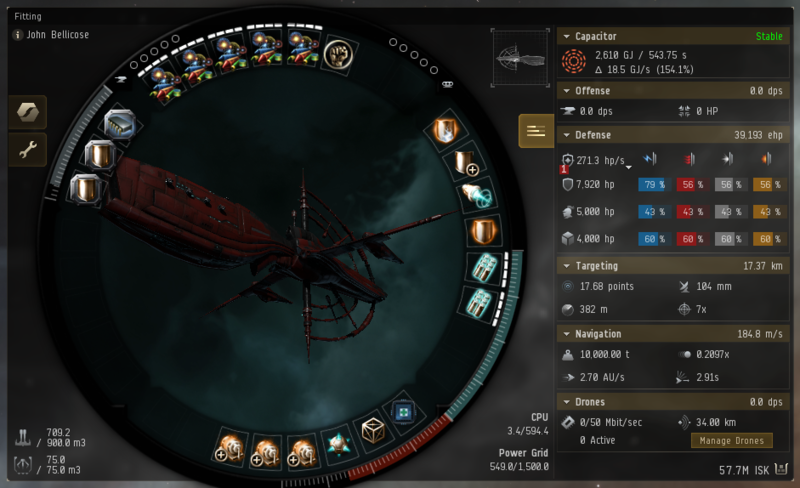 Accidentally invented in the MMORPG game EvE online by a group known as Brave Newbies when a drunk commander accidentally typed "7o" instead of "o7" (A salute in which the o represents a head and the 7 represents the arm and hand). It eventually stuck, and is now Brave Newbies' signature, and is used to taunt their foes. "1420 mHz Signal Cartel Representing Eve Scout for the Bellicose Memorial - Much to Brave Newbies"